The Himalaya Baby care team sent this to me in the mail for review, and while I don’t have a kid, I thought let’s share it among my friends with babies to get some input. The tube I was sent is of Net wt. 50gms and retails at Rs.85. It’s a plastic tube with a screw on cap, nothing exciting about that. You simply have to remove the seal and squeeze out the product. The cream itself smells like their baby lotion, it doesn’t have any pungent herbal smell; it’s refreshing at the same time not very perfumed. The consistency of the cream is thick, so you won’t need a large quantity of application and absorbs into the skin quickly leaving it dry, which is great! last thing you want is your baby to feel wet or get the sensation of something being applied to their sensitive skin. My friend’s son was suffering from major diaper rash, and I gave it to her to use, and she was more than happy. The rash started to clear up after first application only, and within 2 days it was all gone. What is great about this particular cream is that it has so many moisturizing properties in it that you can apply it as a moisturizer too, instead of only when there’s a rash. A little product goes a long way, which makes it very practical and affordable at the price point. It is readily available online, in medical stores and in the Himalaya stores across the country. I would highly recommend this product to all mums, it’s a must have for every baby in the diaper phase. Diaper rashes can be daunting for the mother too, caring for an irritable child, is very difficult. 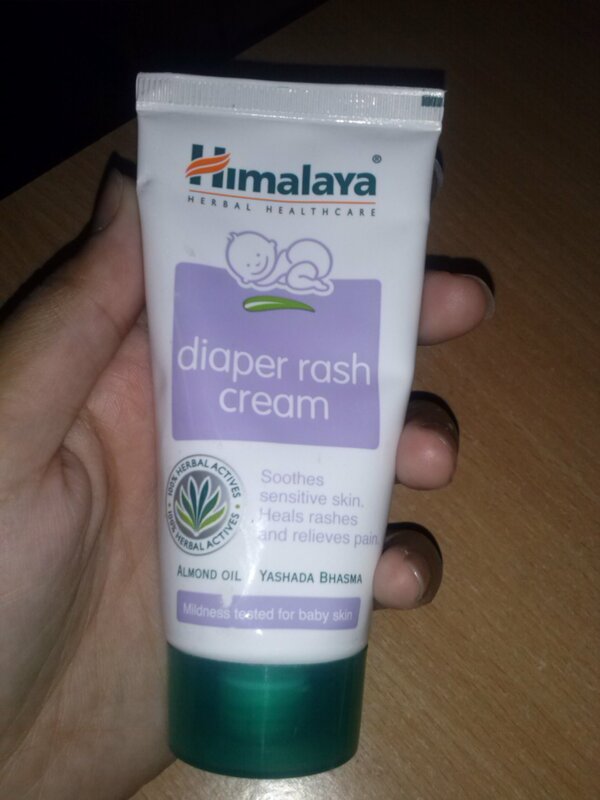 Why not keep at bay the diaper rash horror with Himalaya! 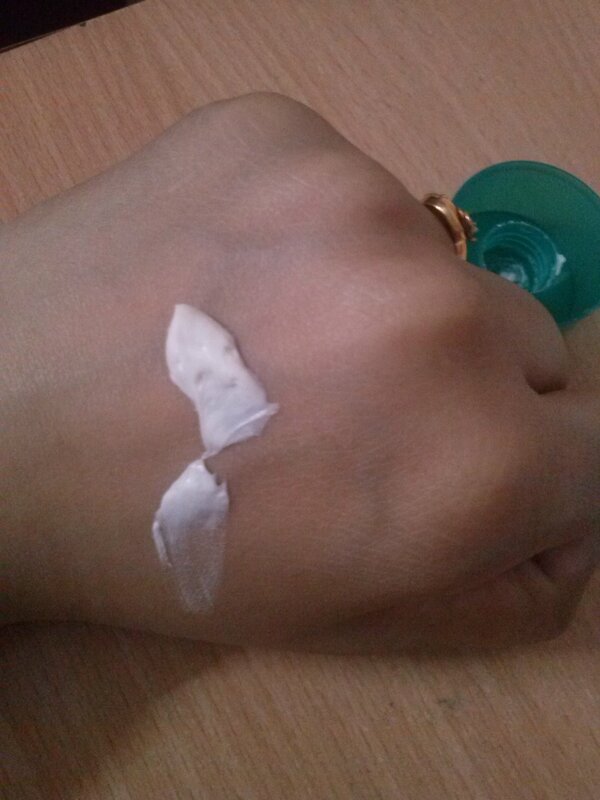 Have you tried this diaper rash cream?